When it comes to garage door repairs, keep your distance! It's not odd that many do-it-yourself potential handymen ended up in the hospital with serious injuries. Such systems are not easy to handle and they're also complex. Besides, would you know how to recognize a problem if it's not too obvious? When the extension garage door springs are broken, you don't have to be Einstein to notice it. First of all, the door won't move and second, you will see the springs broken in two. The secret is to have sufficient knowledge to detect a trivial problem. After all, that's the meaning of garage door maintenance. 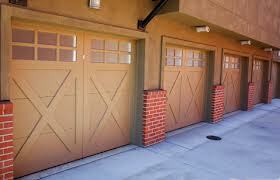 Garage door troubleshooting needs great expertise! Do you have a clue how to repair and remove parts? 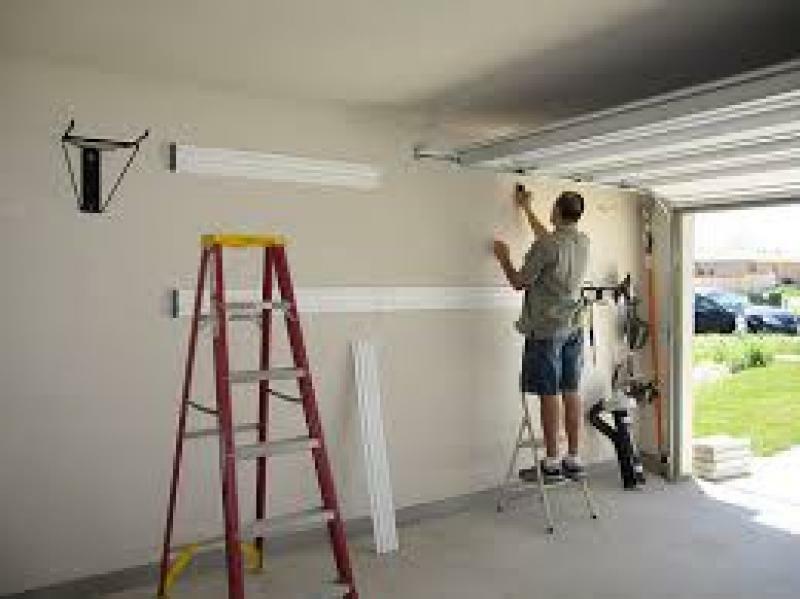 Just because you went through the manual of the garage door and read a couple of websites giving instructions of how to replace extension springs it doesn't make you an expert. It's foolish to rely on such superficial knowledge and get involved with garage door spring replacement. As a matter of fact, it's one of the most frequent reasons why people are involved in accidents. If you check out the official statistics, you'll see that a large percent of accidents is due to DIY garage door repair work. Do you want to make it to this list, too? Besides, even if you were a very capable handyman, you'll still need good and special equipment in order to do the job right. You'll also need to purchase the right garage door repair parts. Will you manage to choose the proper ones of the right size? Is doing garage door repair alone worth it? Are you sure you can replace/install them properly? Let's say that you must replace the garage door cable! Did you know that you must release the spring as well in order to remove the cable? In order to release the spring, you must face it. If you do something wrong, it will just snap against you. Right on your face! There's no need to highlight the consequences of such accident! Think why do you usually interfere with repairs? If it's to save money from labor work, it's totally wrong. Some things do not deserve such risks and after all the cost at some garage door repair places won't exceed what you'll pay for tools and repair parts. If you are a DIY handyman by choice, it's best to find a new hobby or repair something that won't jeopardize your life.